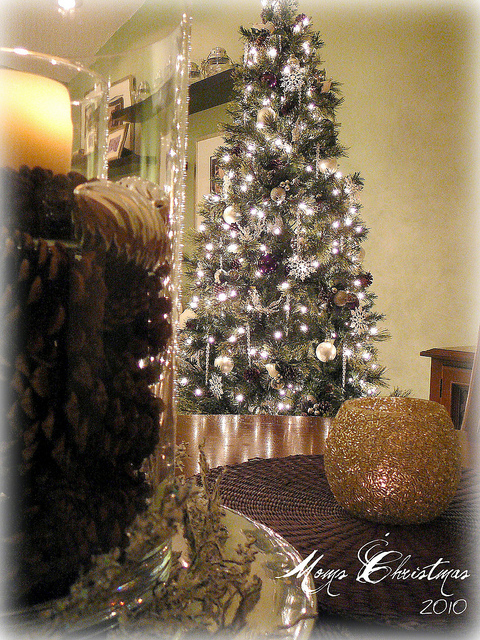 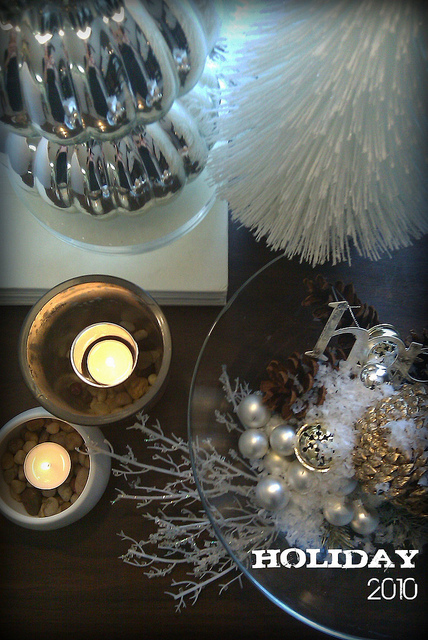 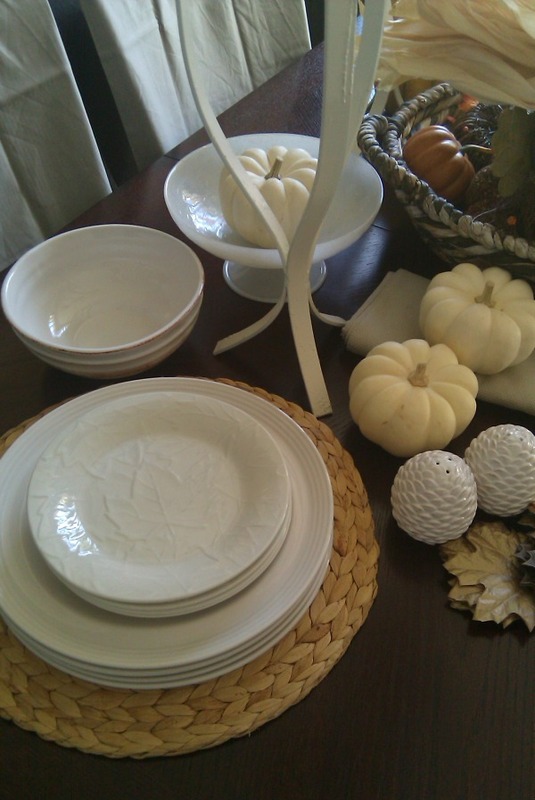 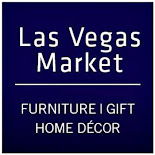 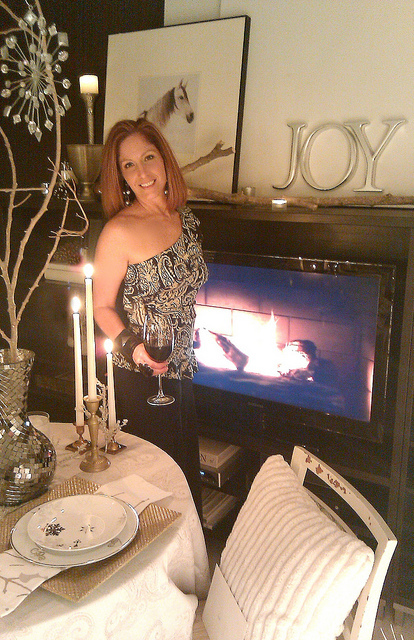 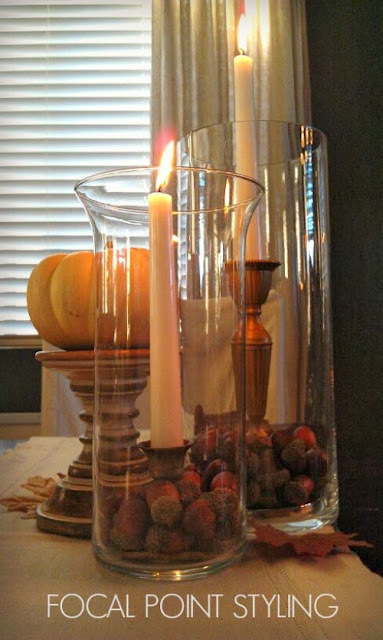 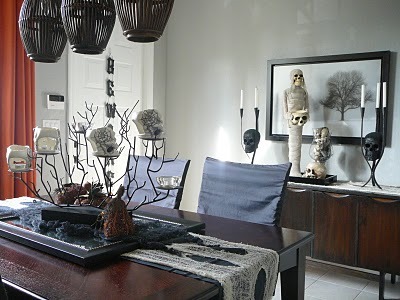 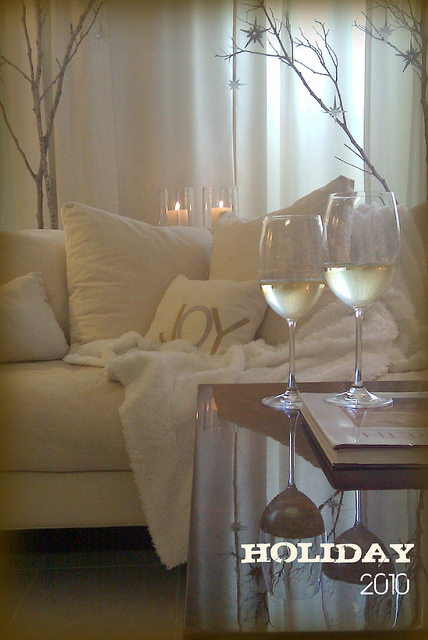 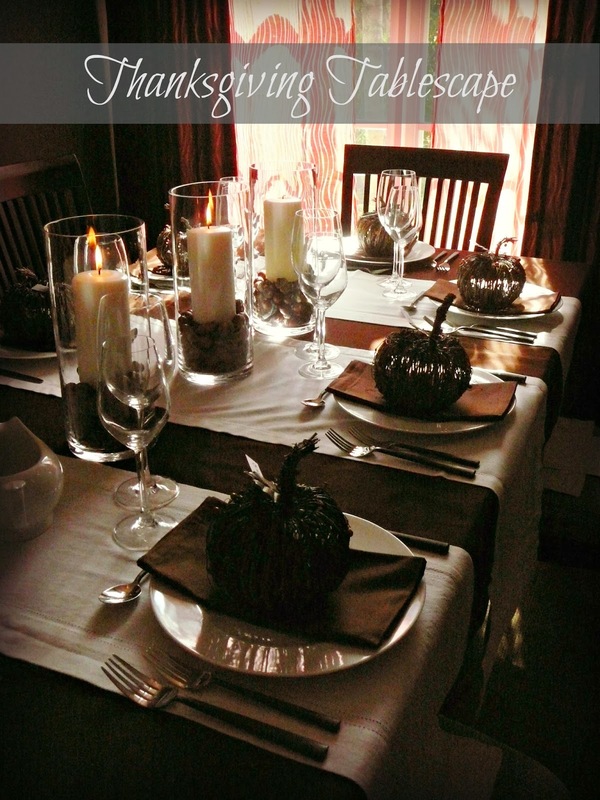 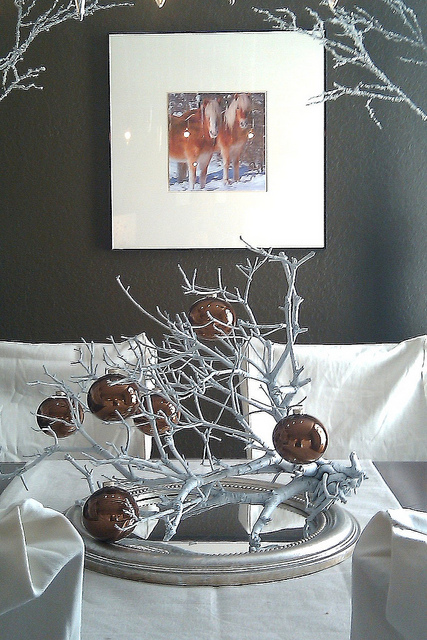 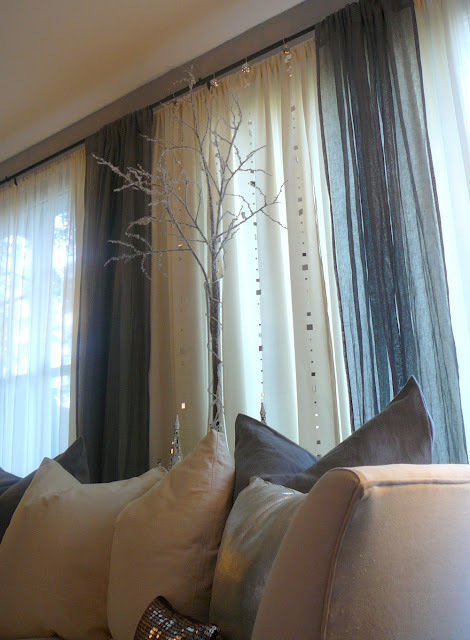 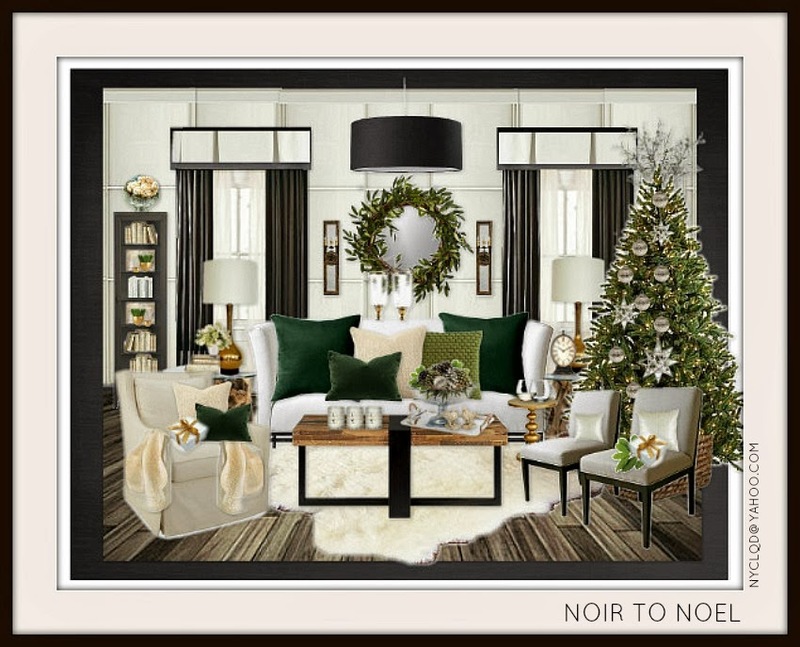 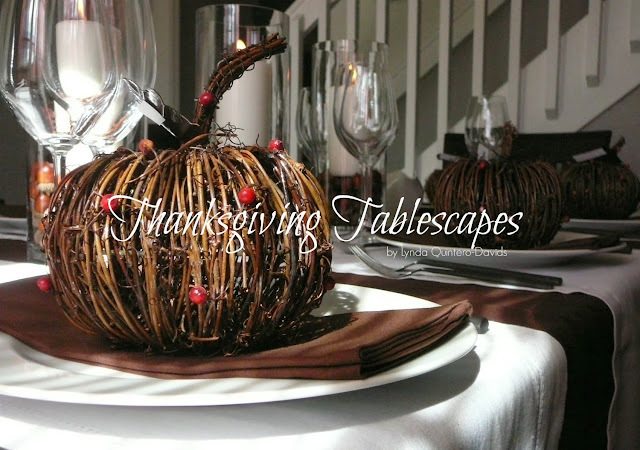 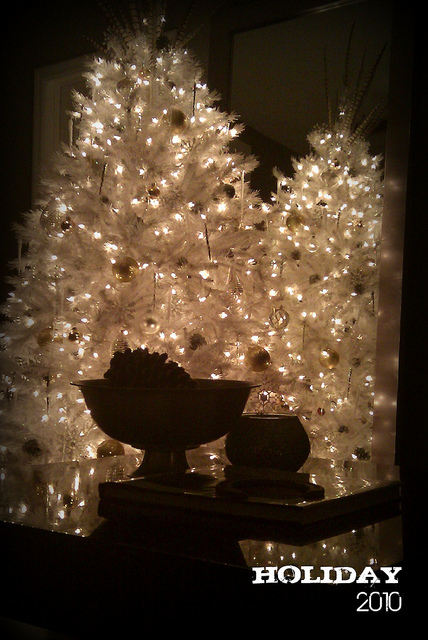 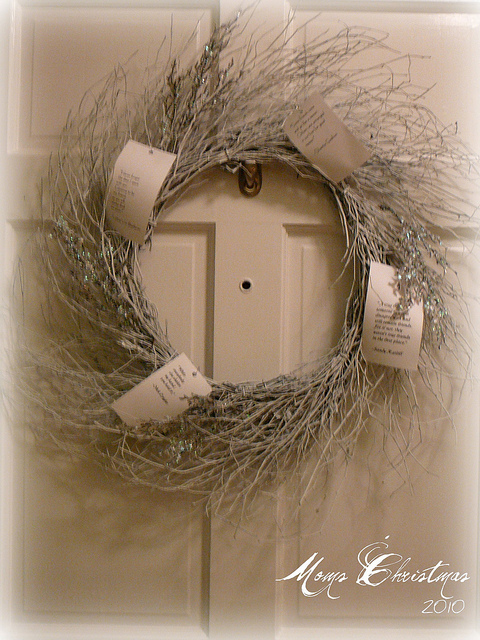 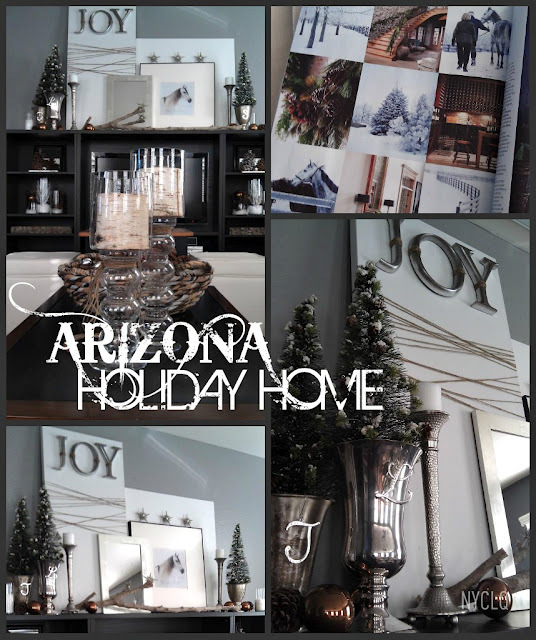 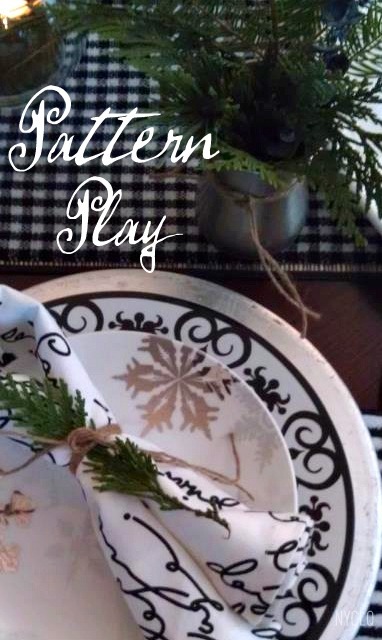 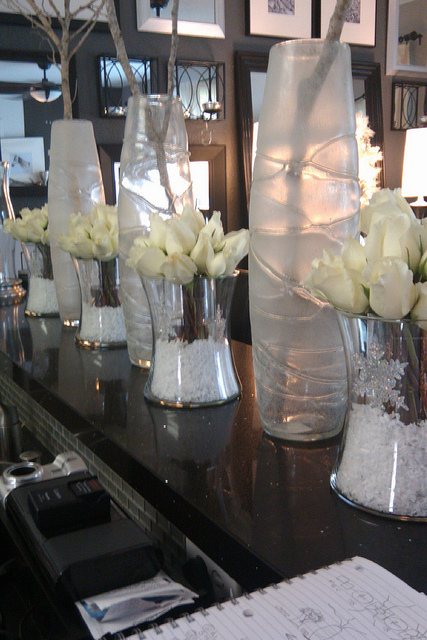 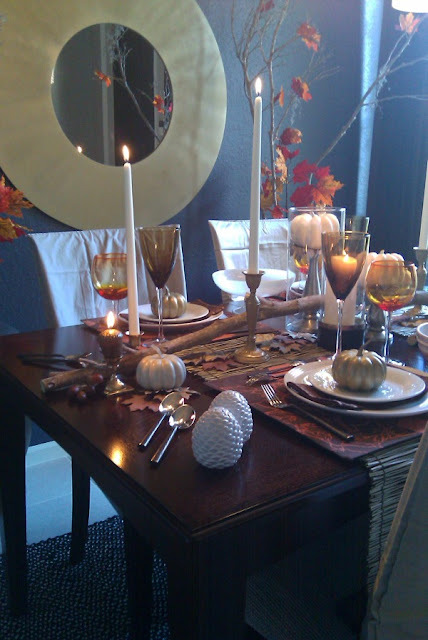 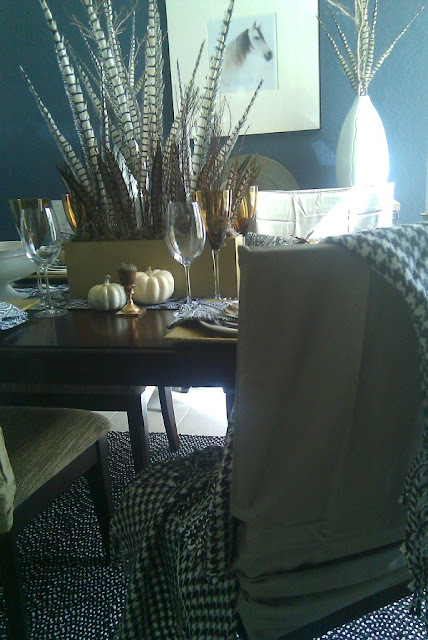 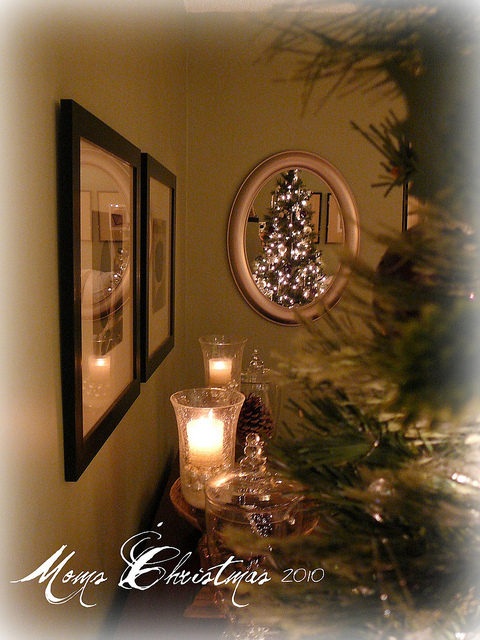 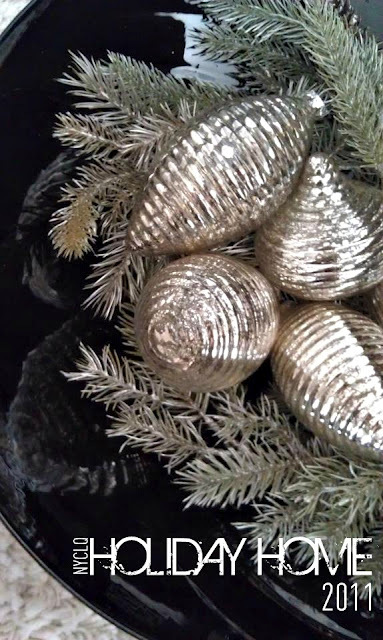 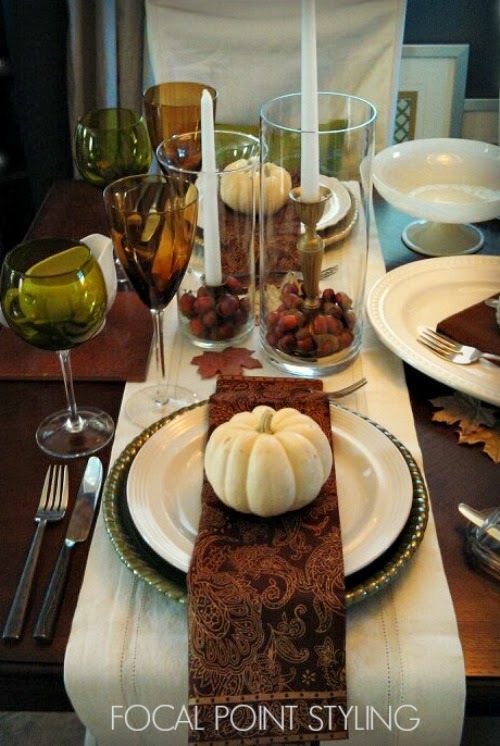 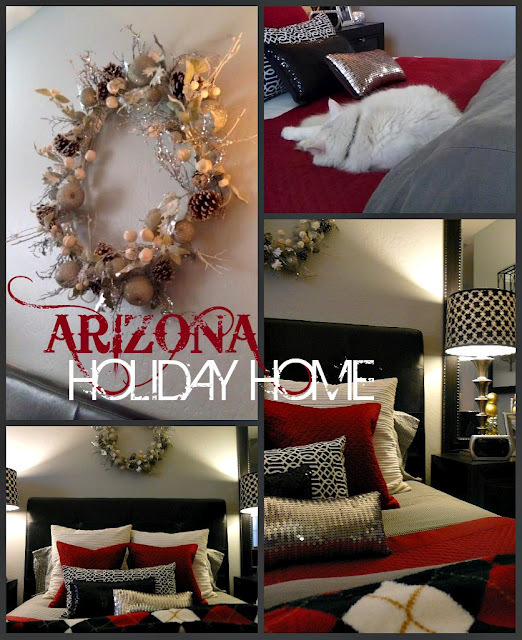 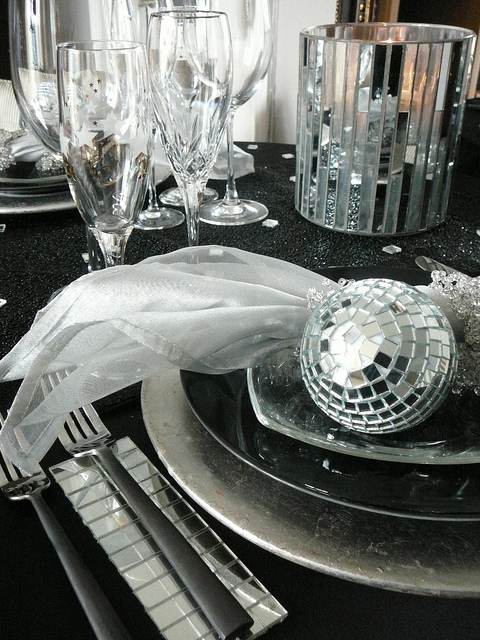 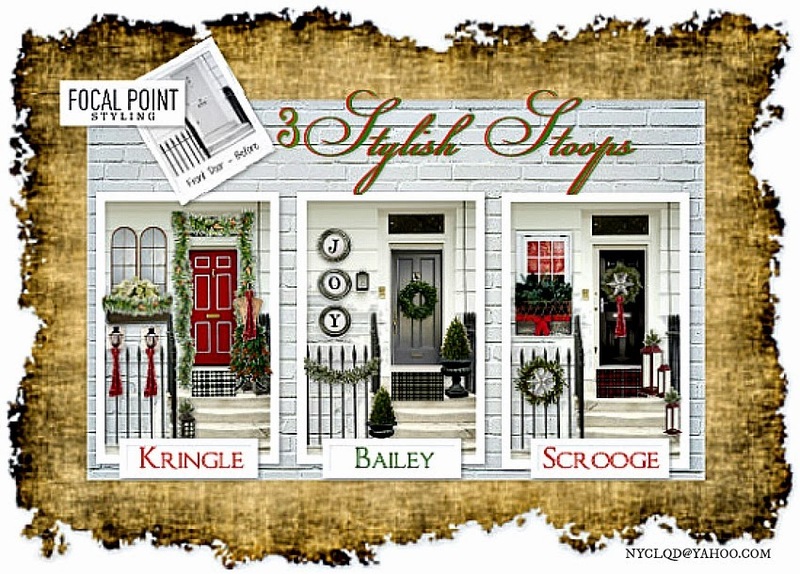 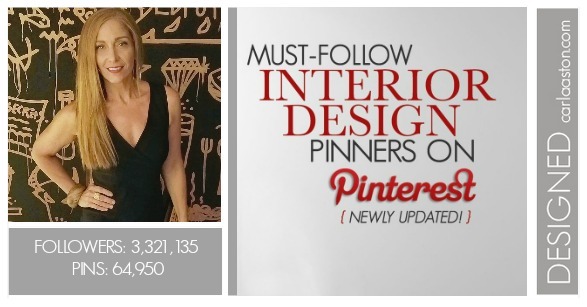 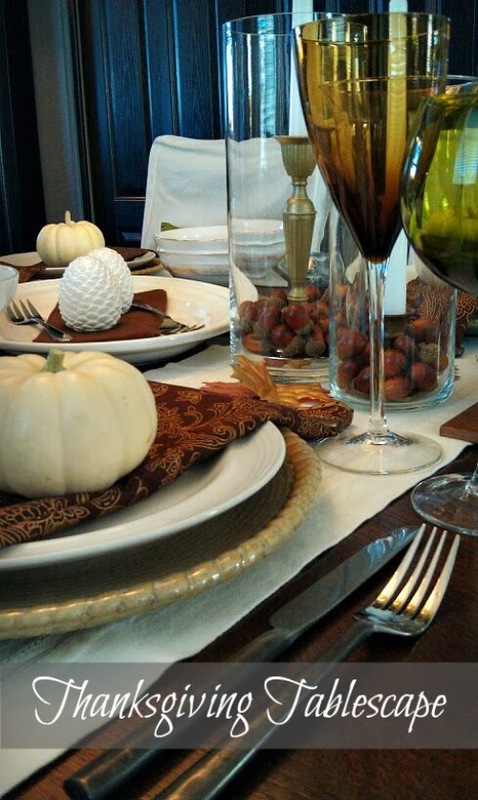 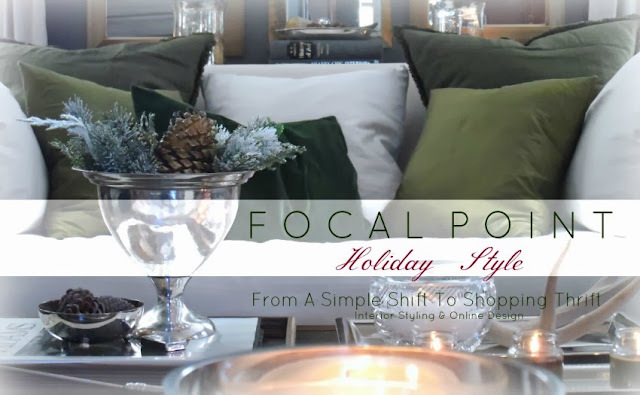 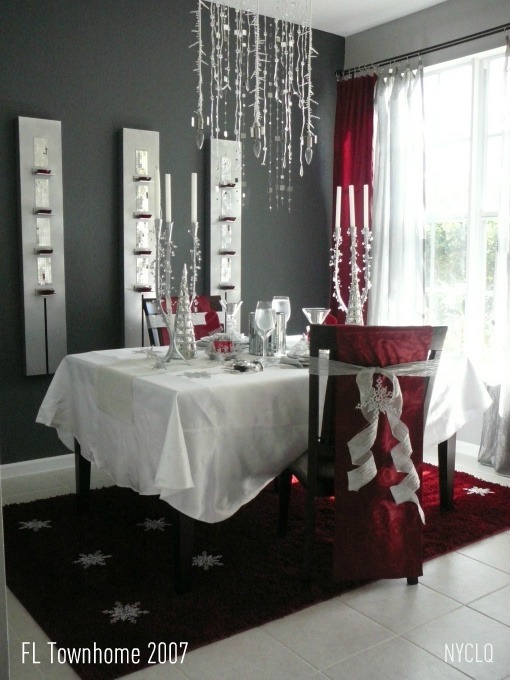 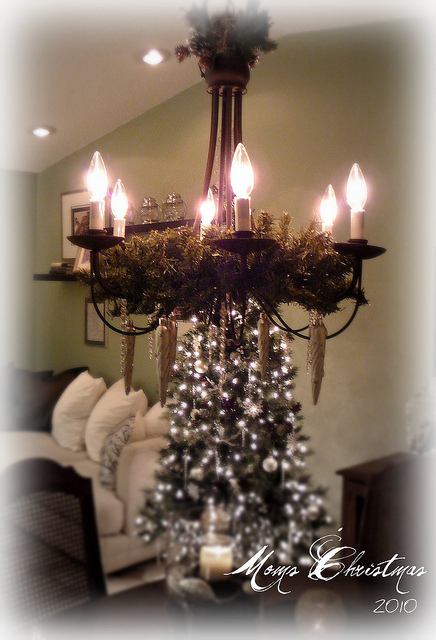 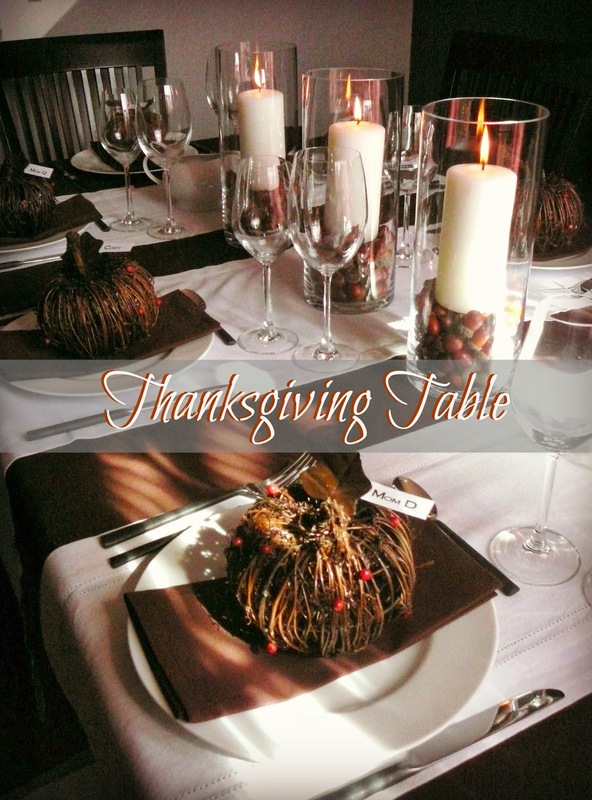 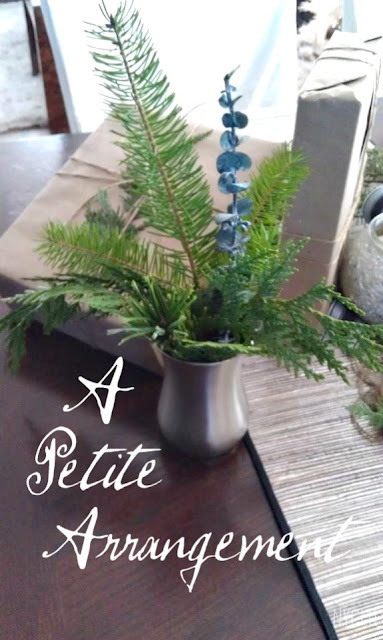 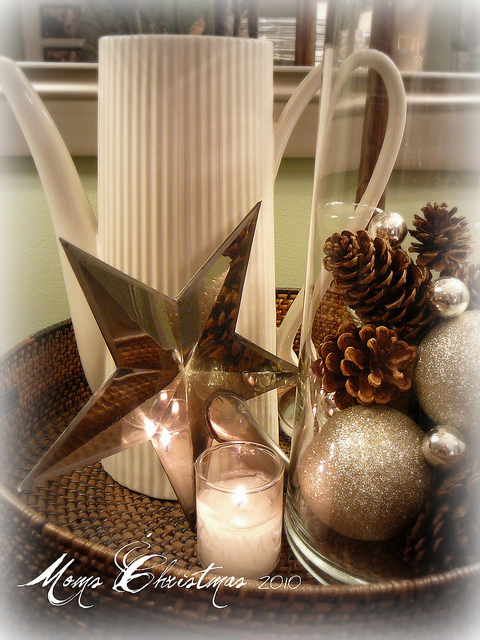 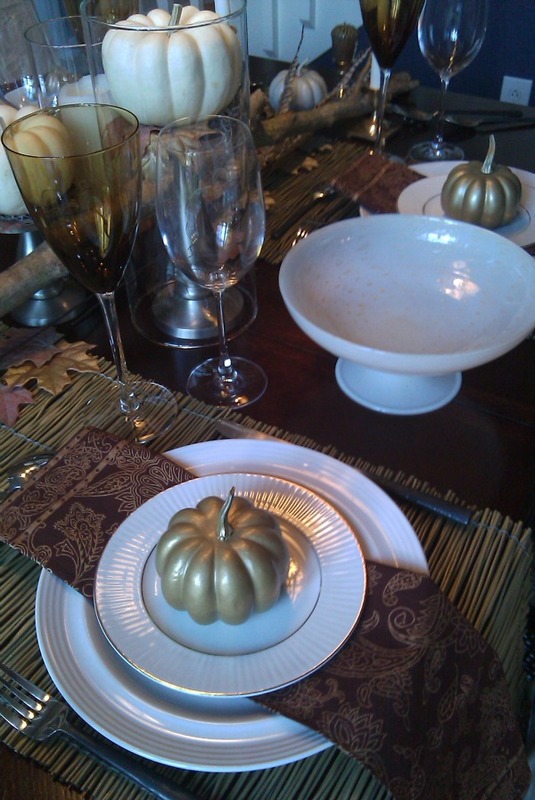 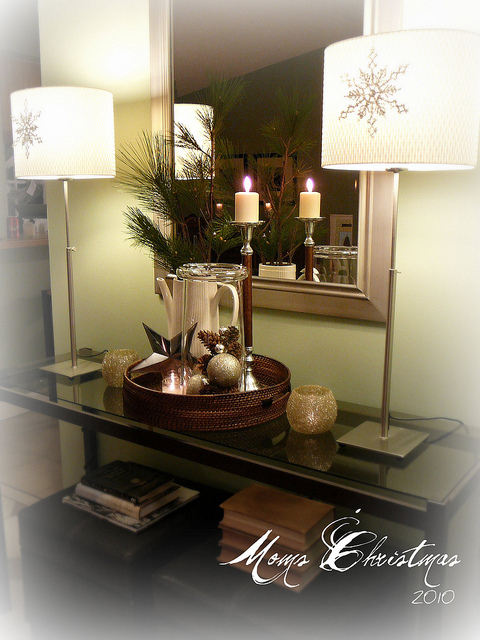 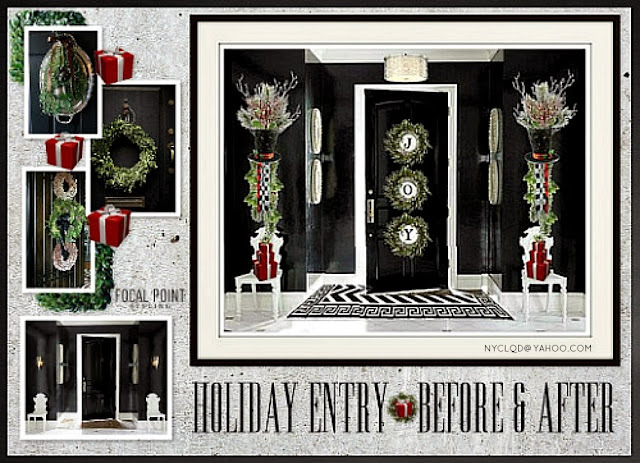 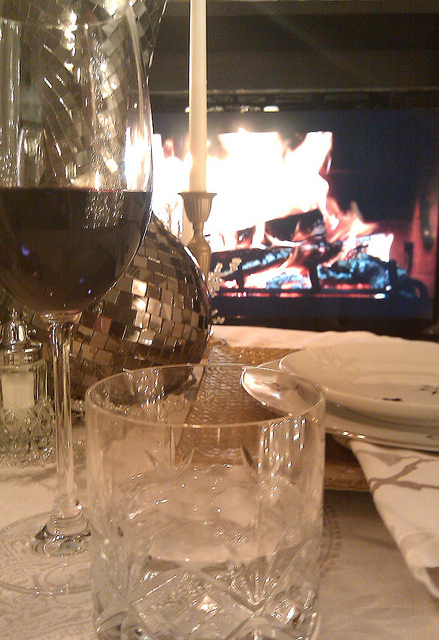 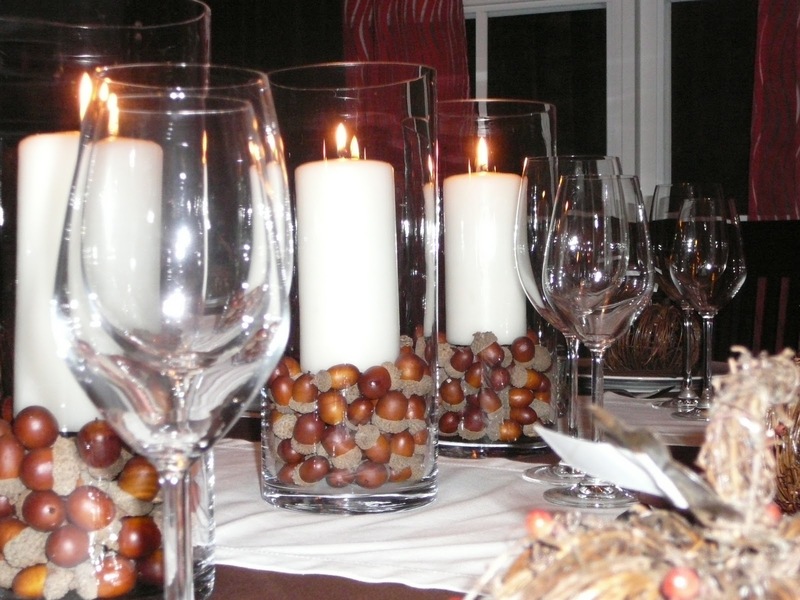 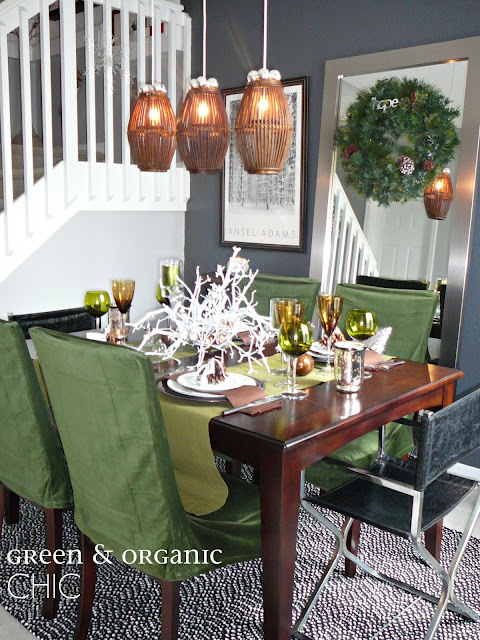 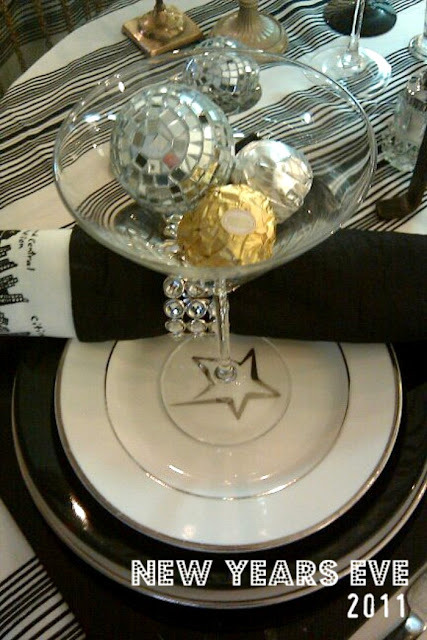 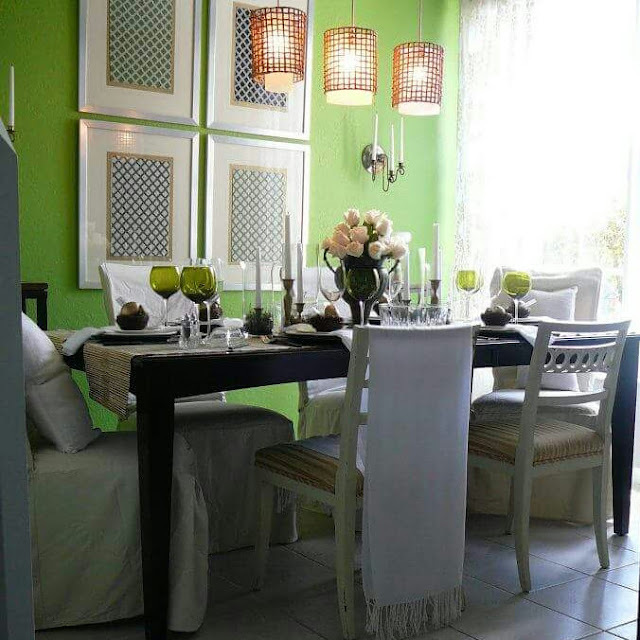 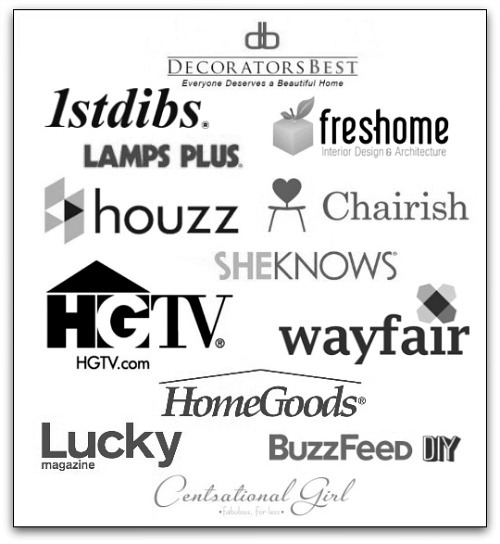 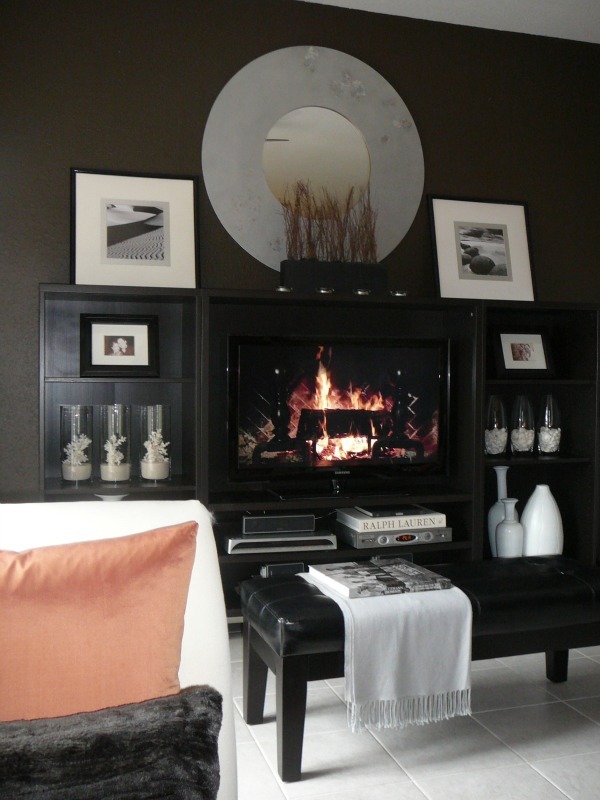 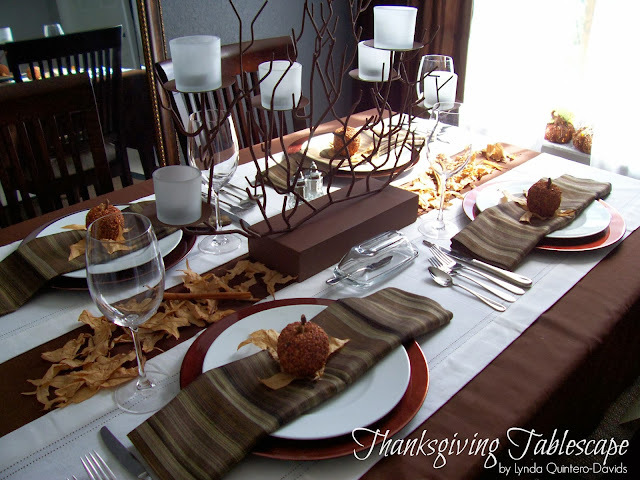 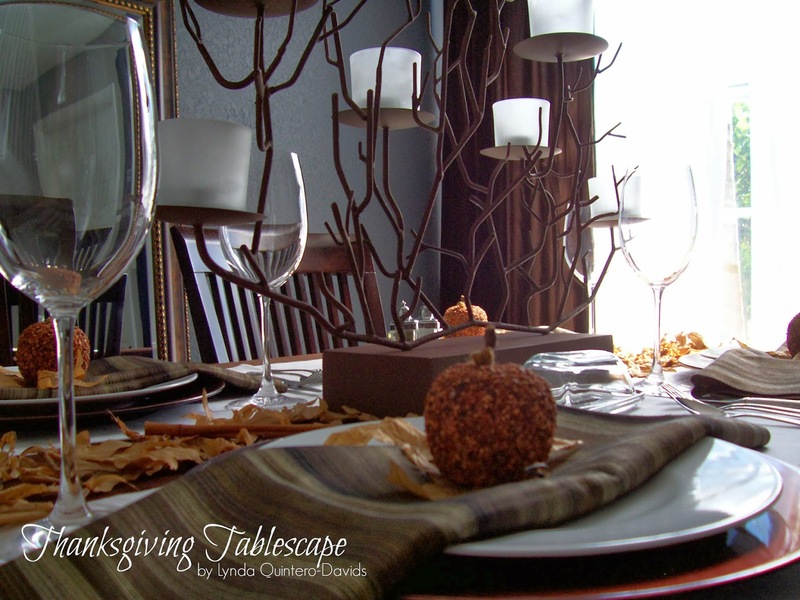 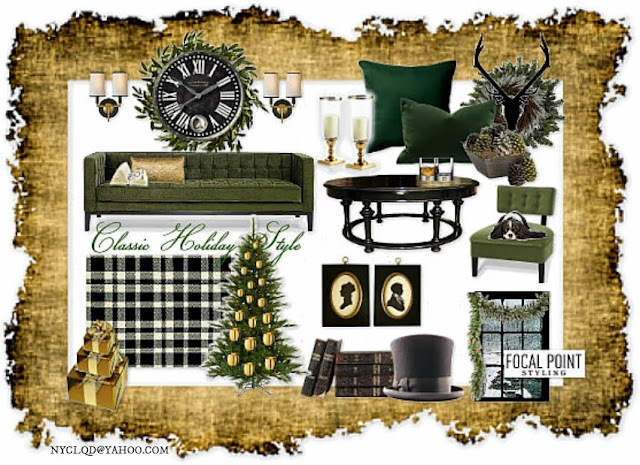 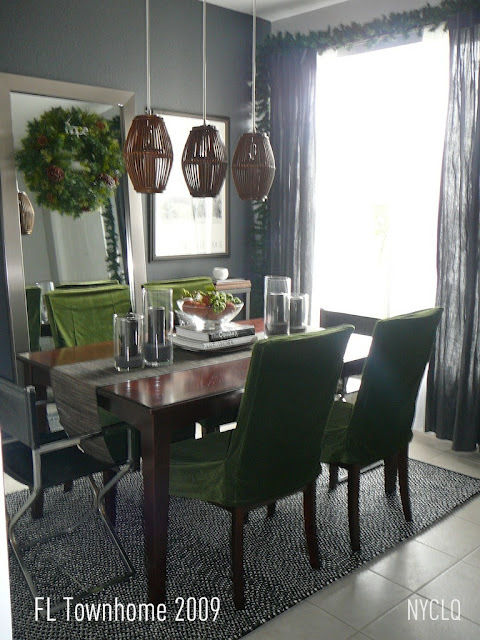 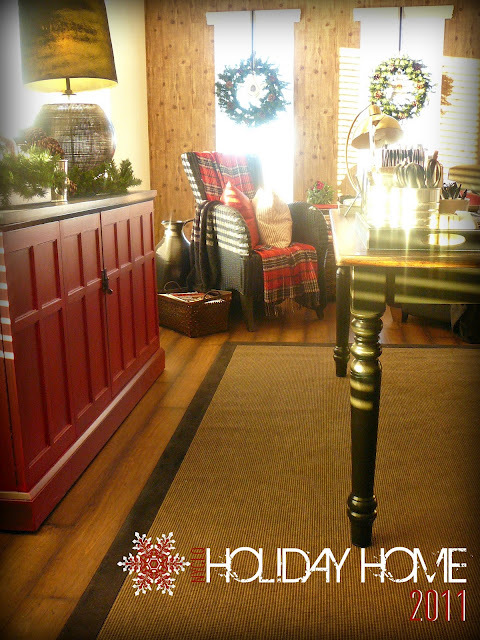 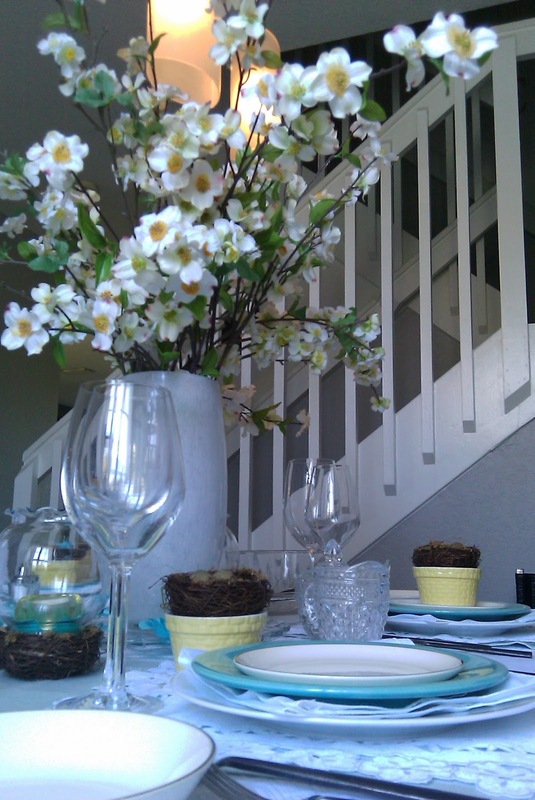 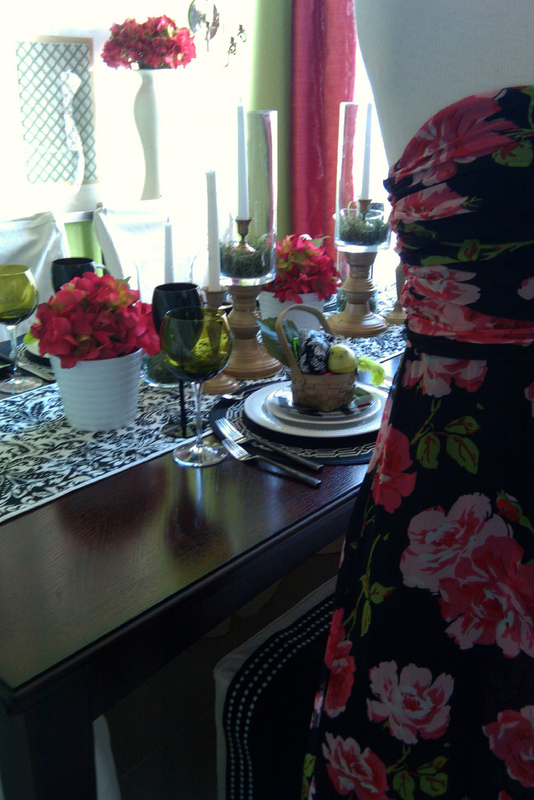 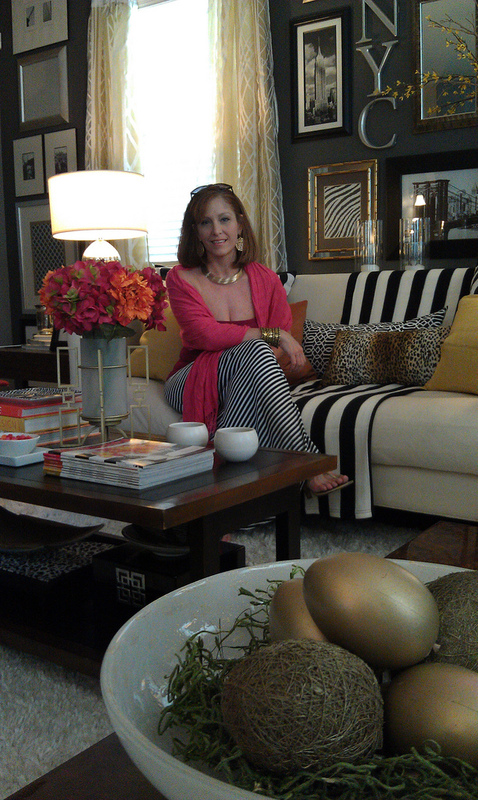 I LOVE decorating a home for the holidays, styling vignettes and creating tablescapes! 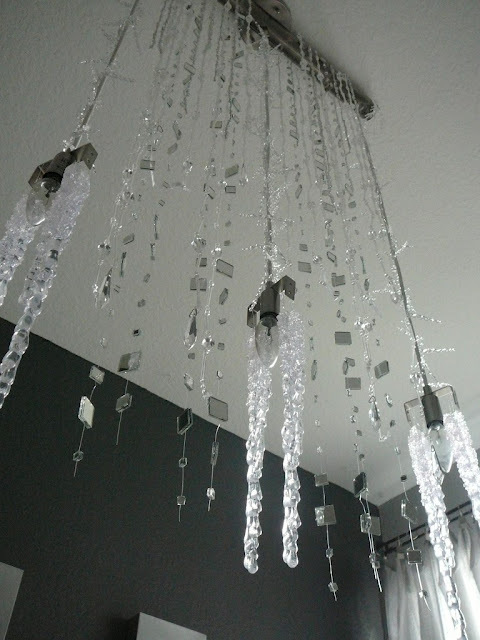 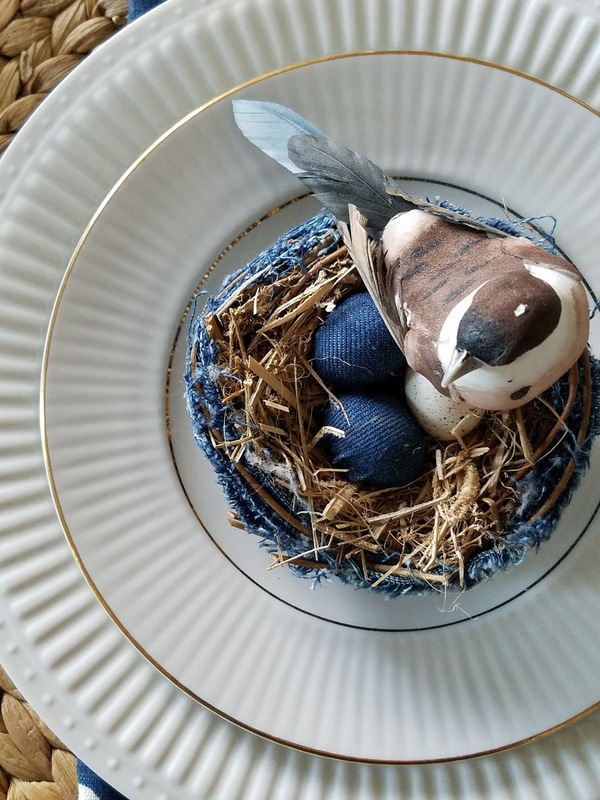 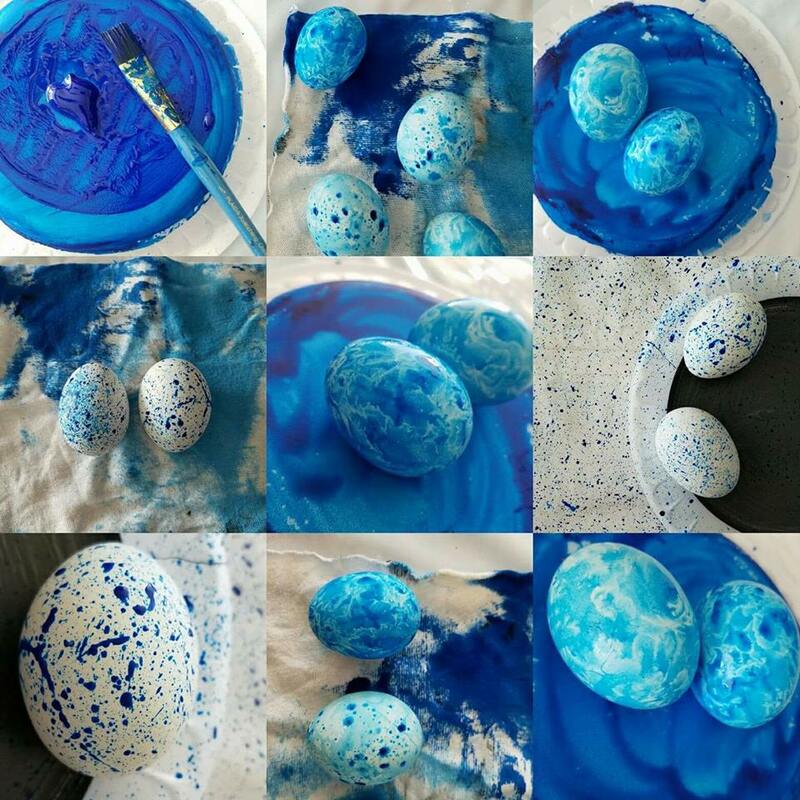 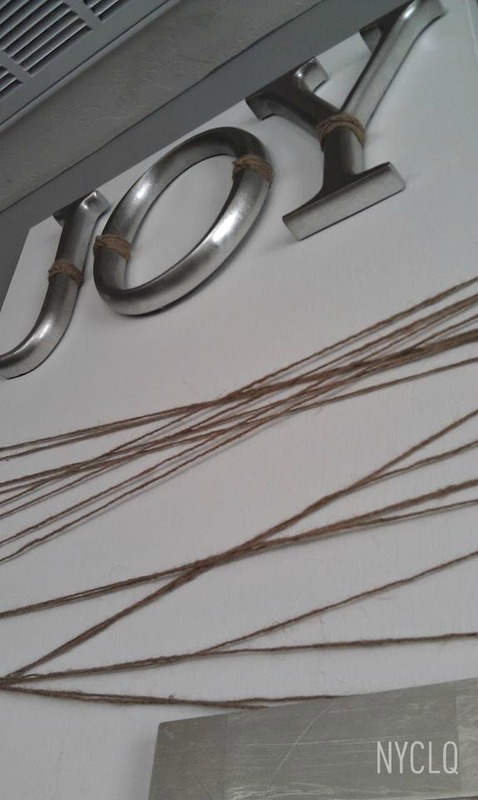 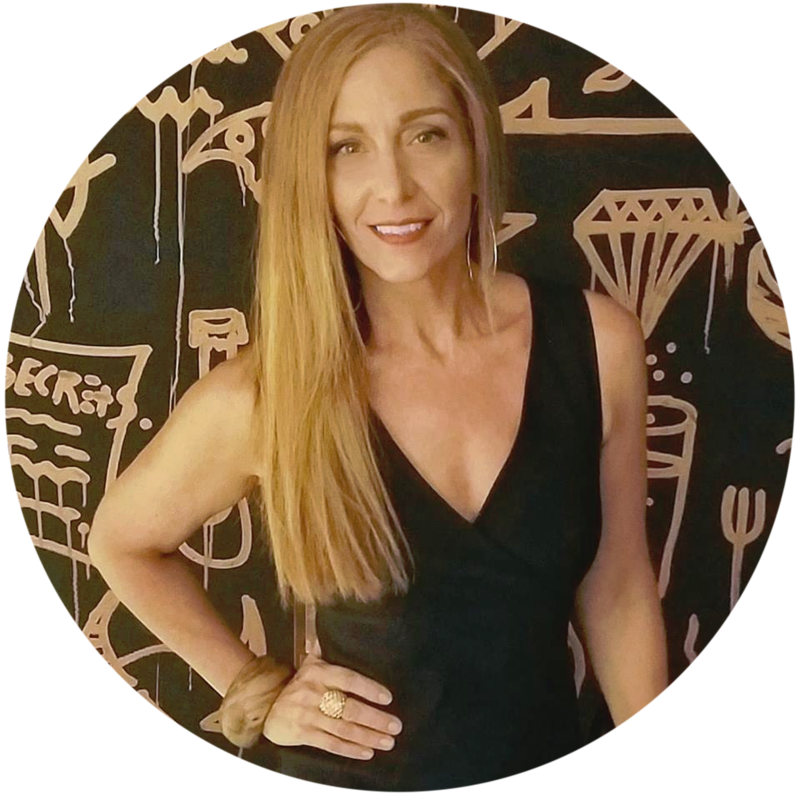 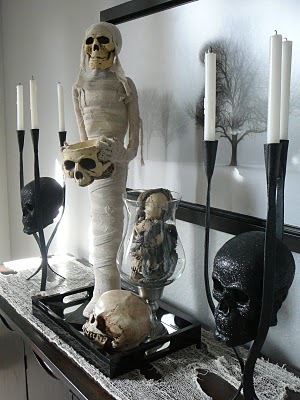 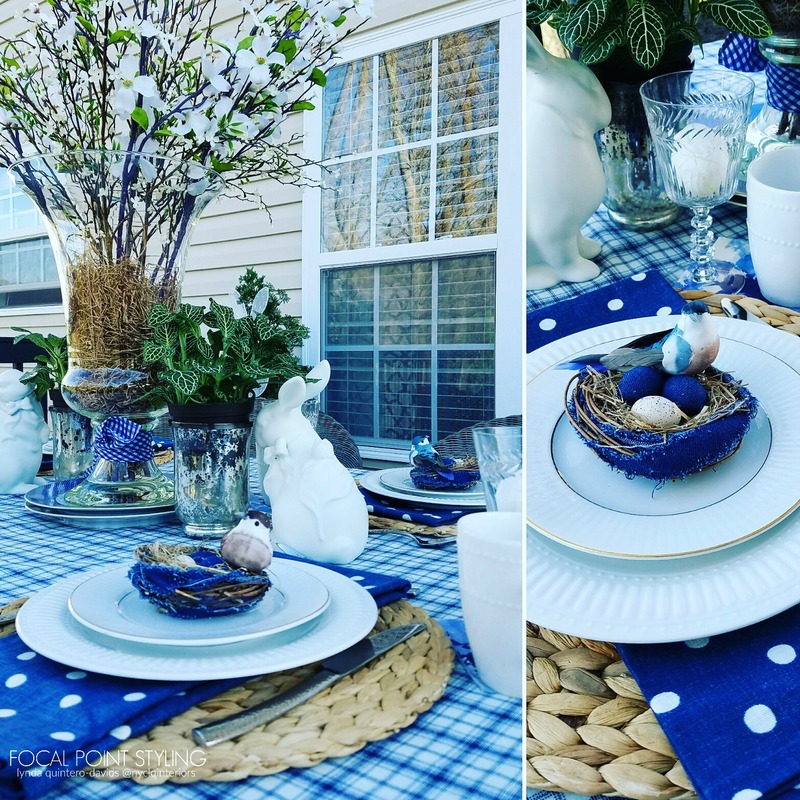 I especially love coming up with creative ways to do it for less - by reusing old objects in new ways or thrifting for a piece or two to refresh an dated look. 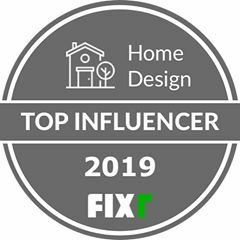 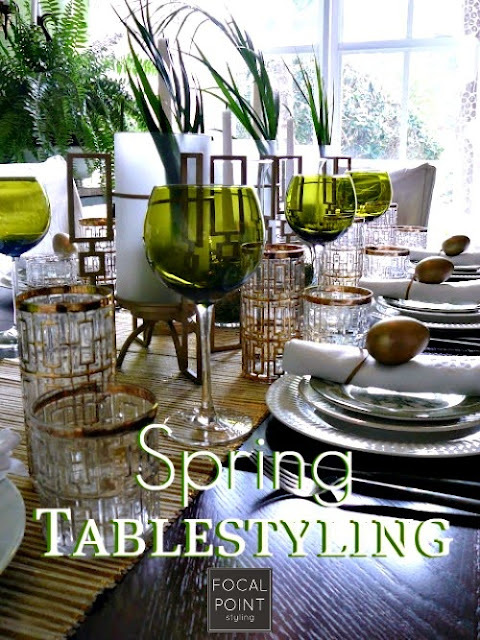 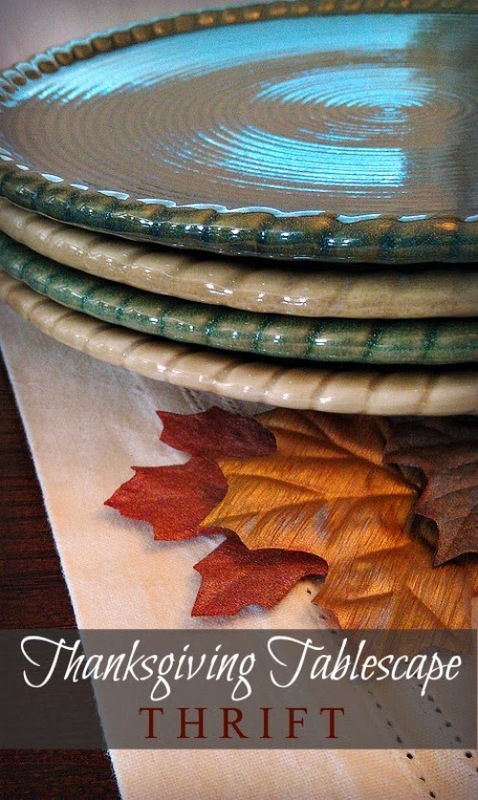 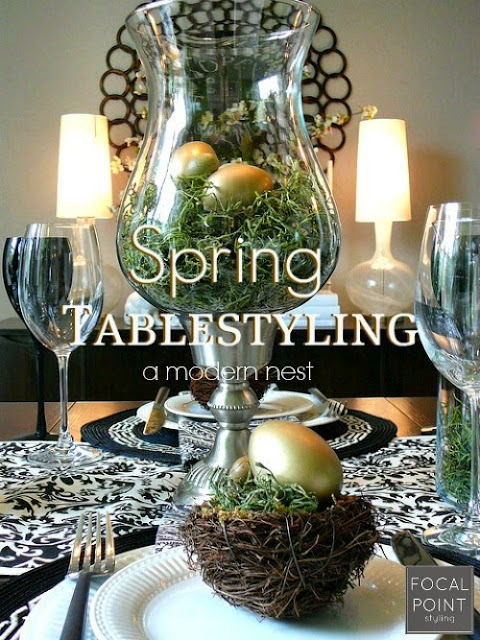 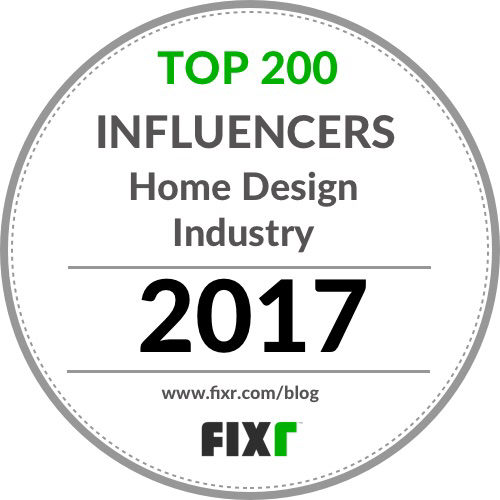 Featured below are room restyles and tablescapes I've created utilizing inspirations from seasonal colors, nature collections, and thrifting. 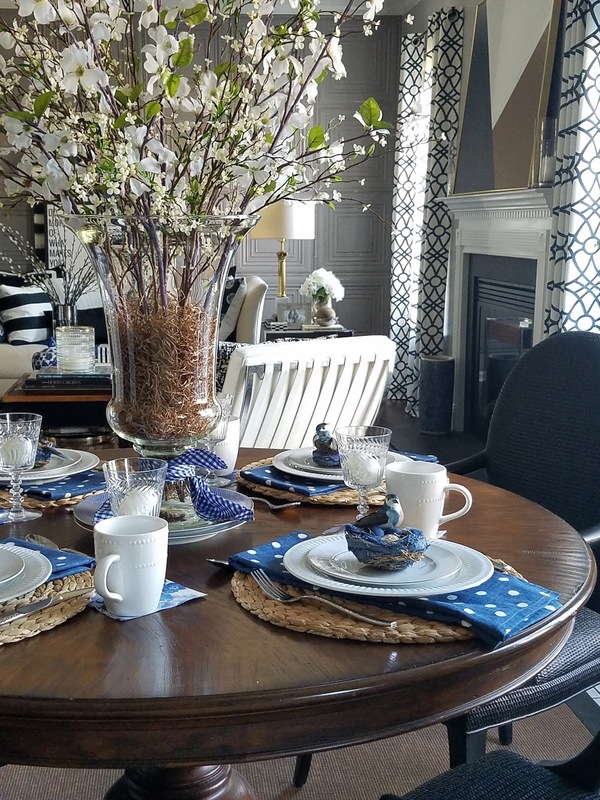 If the dining room is the first space your guests see upon entering your home, make them feel special with a festive vignette or tablescape. 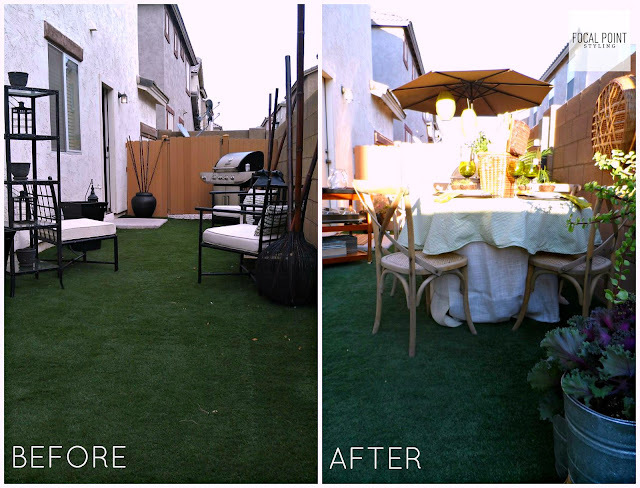 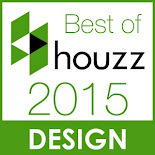 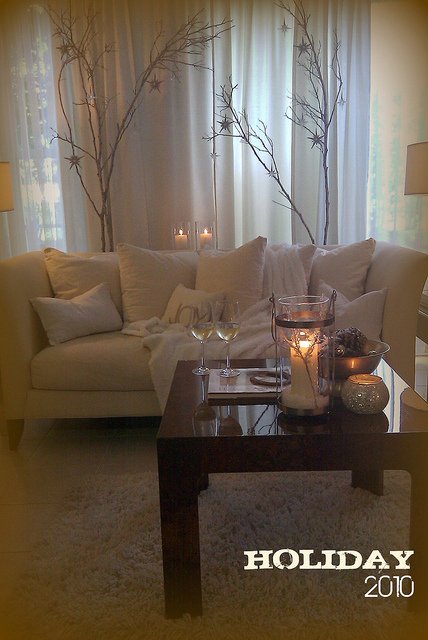 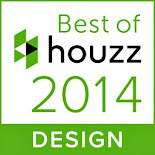 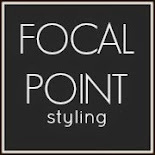 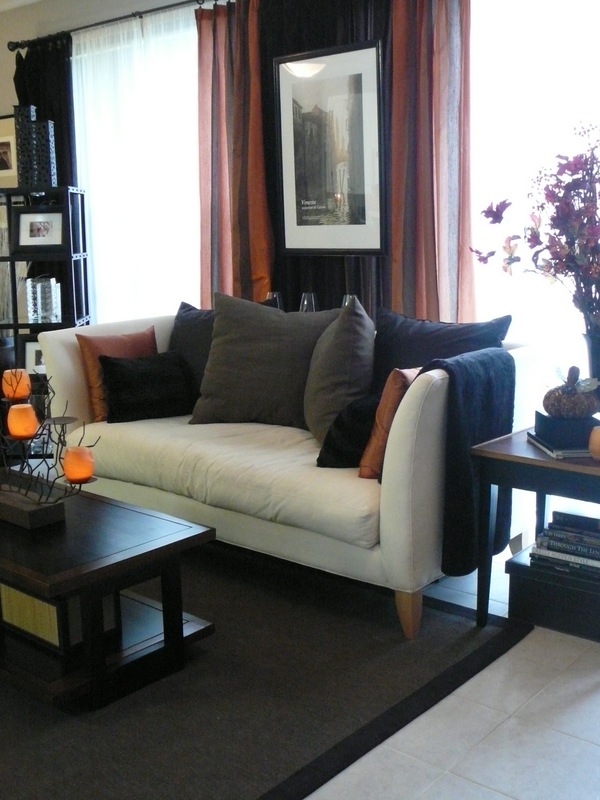 Be sure to also flow the color palette from room to room and even from the exterior to inside for a harmonious feel. 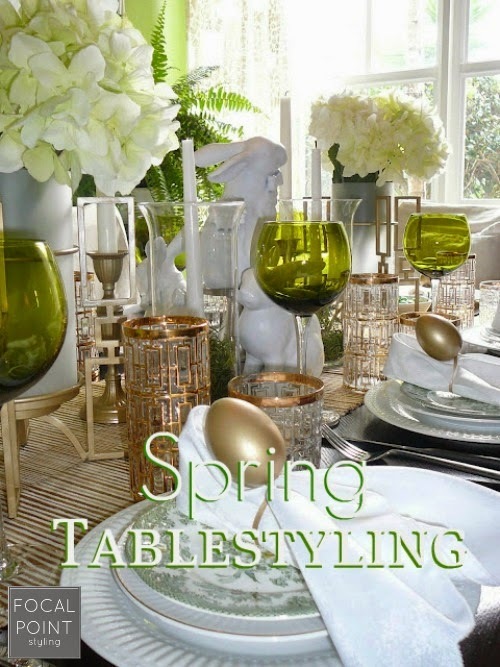 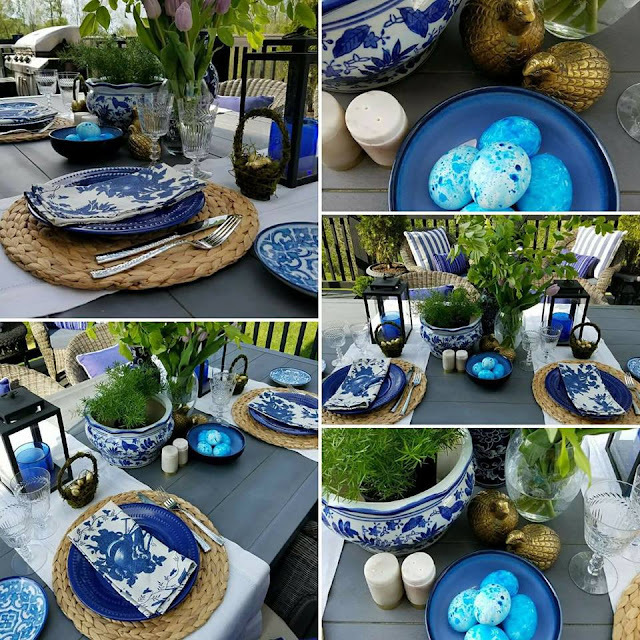 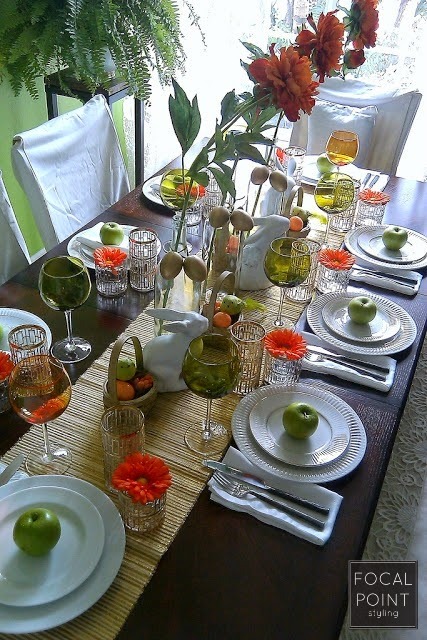 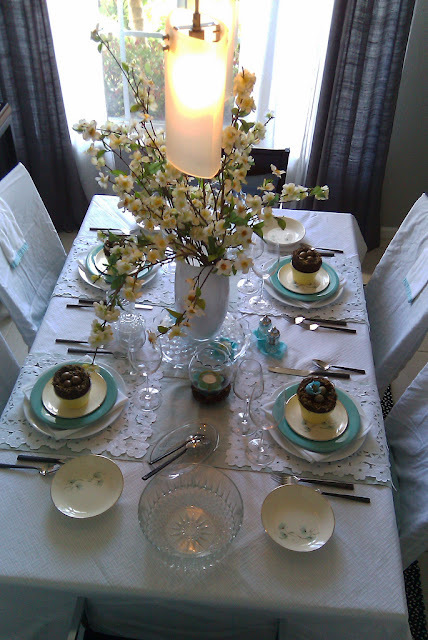 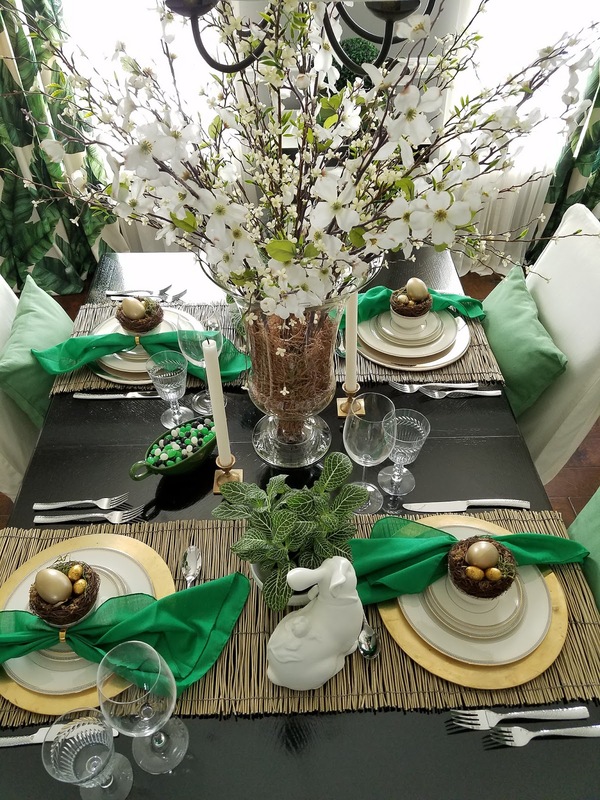 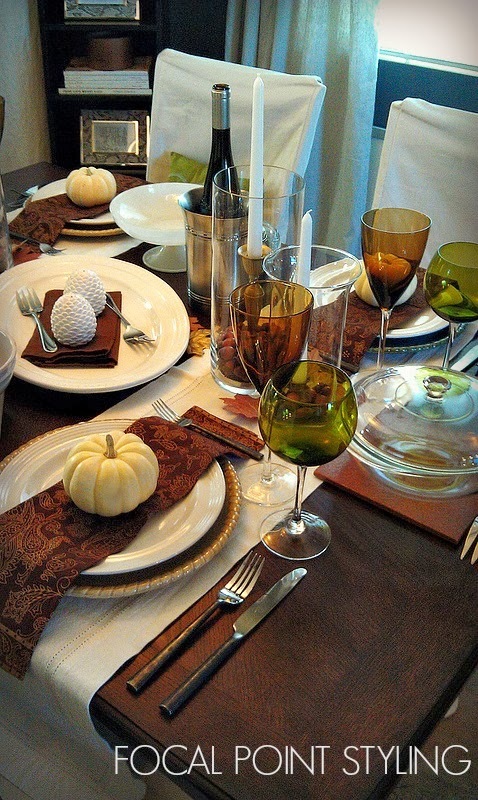 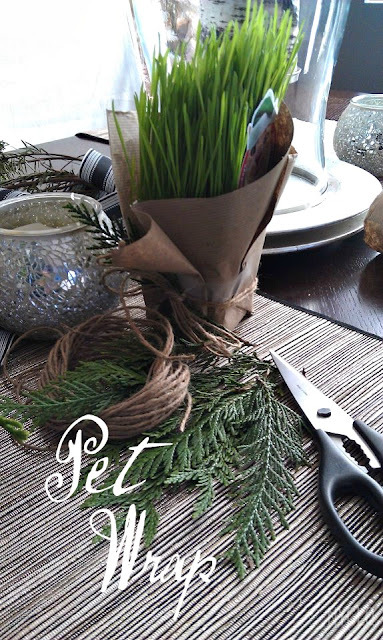 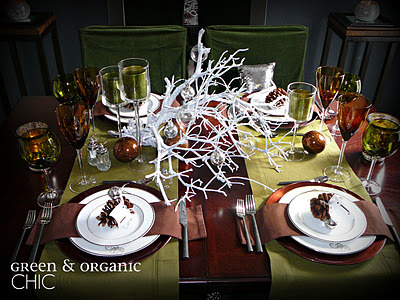 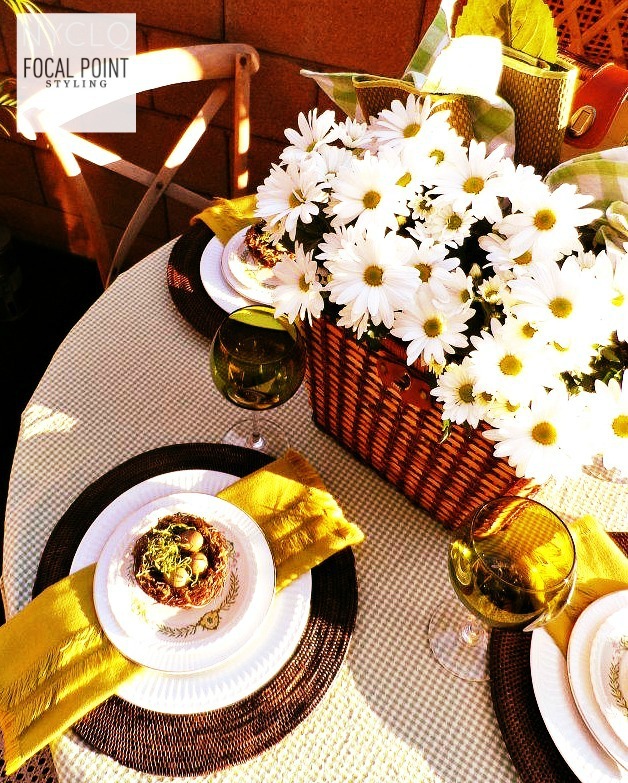 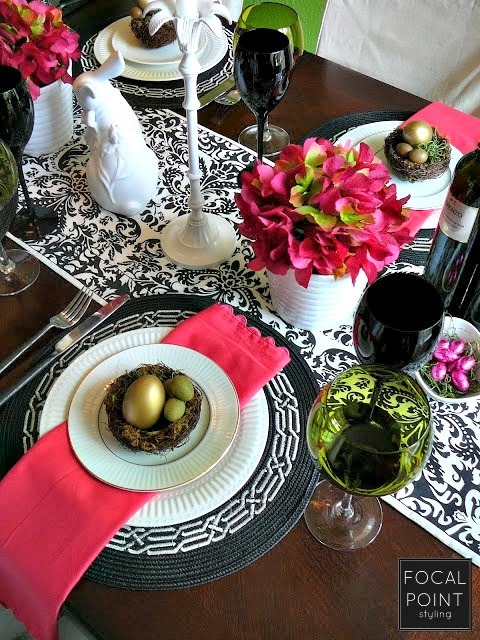 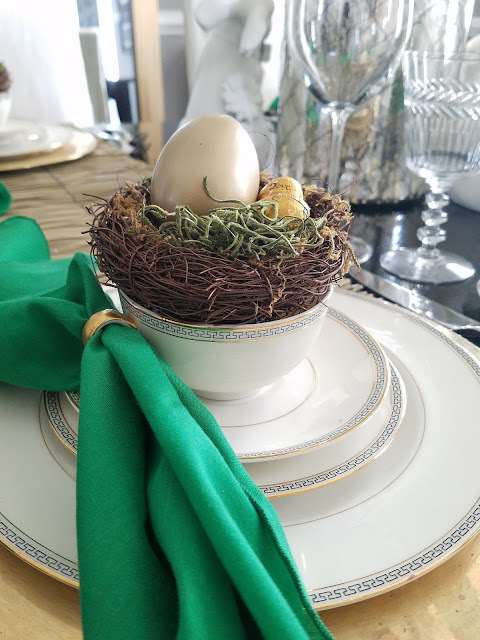 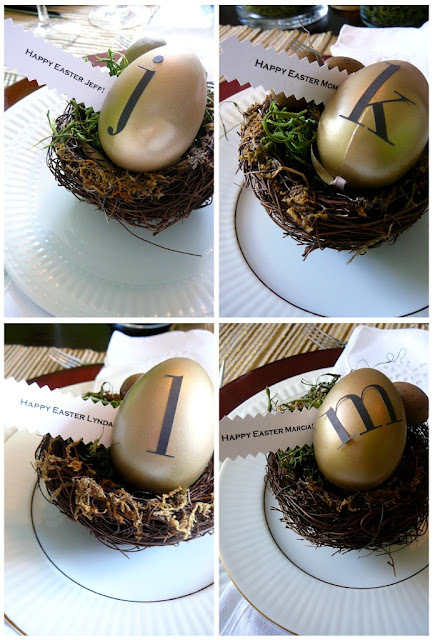 To read more tips for holiday decor, click link below an images... View additional Spring tablescapes at Flickr here.